Immediately and directly helps fill facial lines and wrinkles for dramatically smoother, younger-looking skin. Apply this professionally-inspired, precision-accurate treatment directly to wrinkles. It delivers a concentrated Tri-Polymer Blend of advanced filling spheres and blurring optics, as well as skin-plumping Sodium Hyaluronate. Creates a smooth base for makeup. Over time, it helps skin amplify its own natural line-defying collagen for a smoother, firmer, more youthful look. 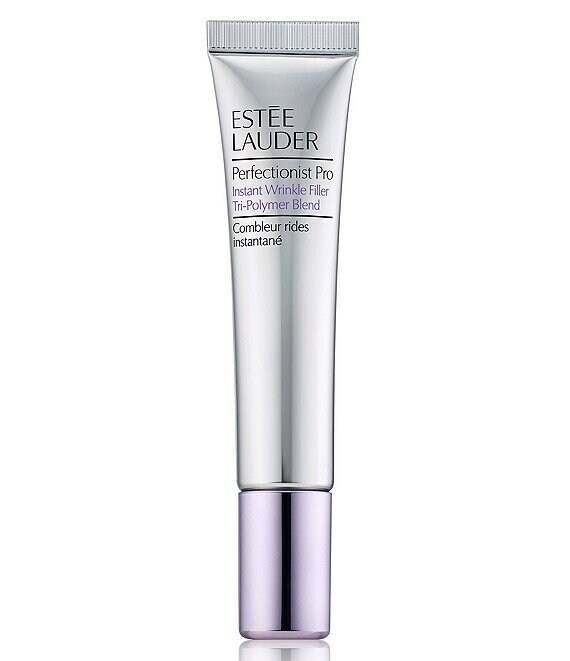 AM and PM, lightly tap a small amount directly into lines and wrinkles on forehead, eye area, between brows and around mouth until lines are filled in. Let set and follow with moisturizer. Reapply as needed throughout the day.